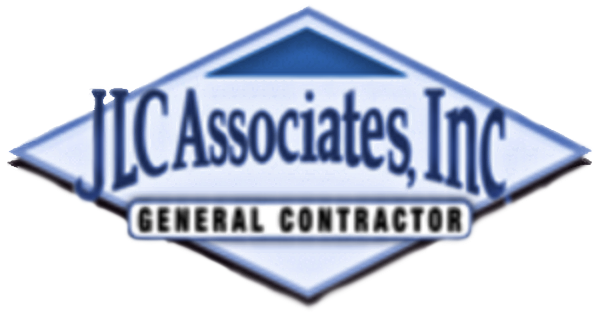 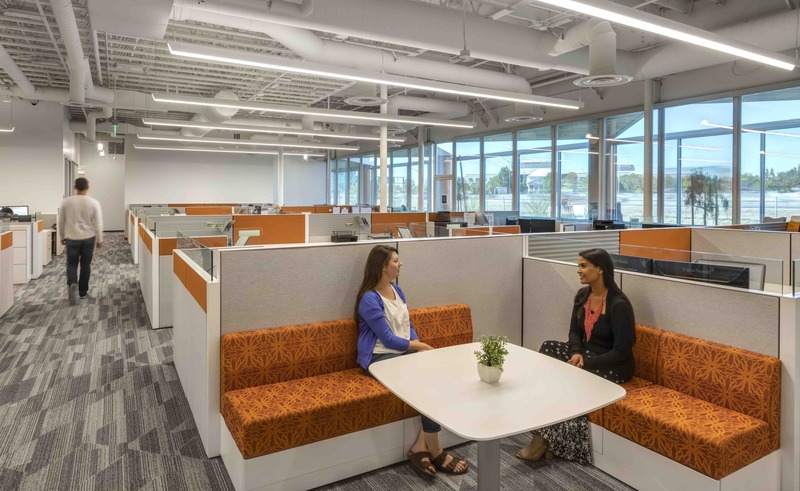 Easterseals – JLC ASSOCIATES, INC. 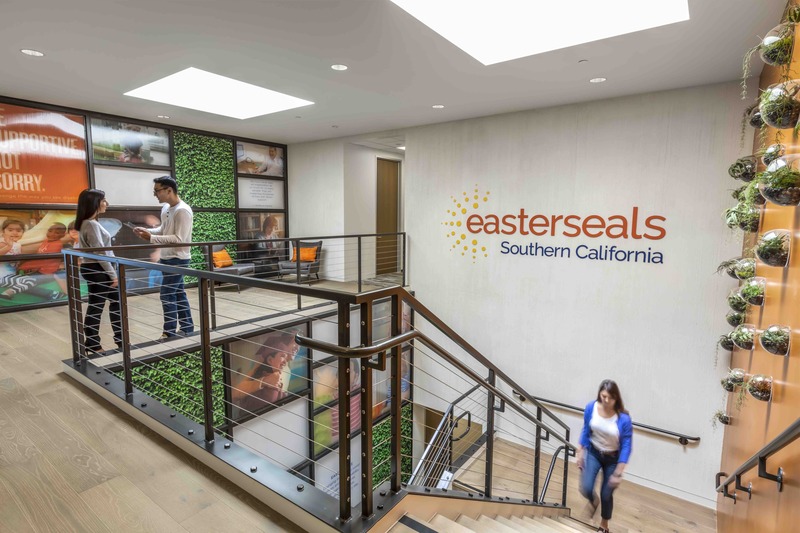 When Easterseals relocated their Southern California headquarters, they partnered with JLC Associates to build a facility that not only catered to the special needs community, but also portrayed numerous design features to highlight this exceptionally warm environment. 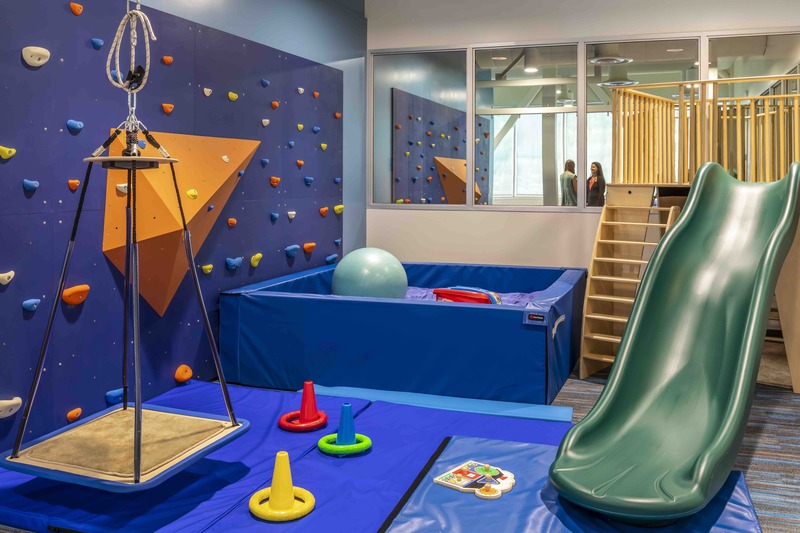 JLC’s scope included a complete overhaul of both the interior and exterior improvements with no stone left unturned.